I always try to do the best job I can with each and every session and the pressure is really on when I am asked to be the photographer for another photographer. This wasn't my first session with the Herlocker's, but the anxiety while driving to the shoot was evident. 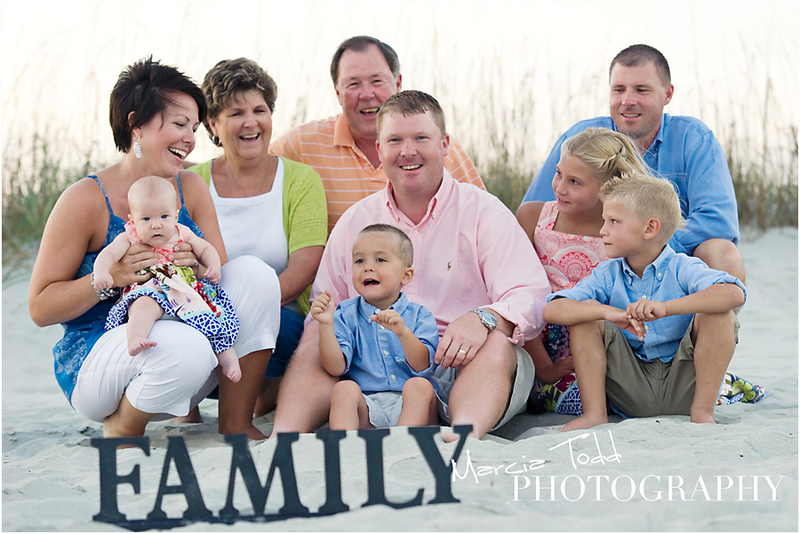 All that seemed to fade once I saw Amber & her family for another summer beach session. The Herlockers are so sweet and had me rolling in the sand laughing when they bust out singing (together) "Country Girl Shake it for Me". 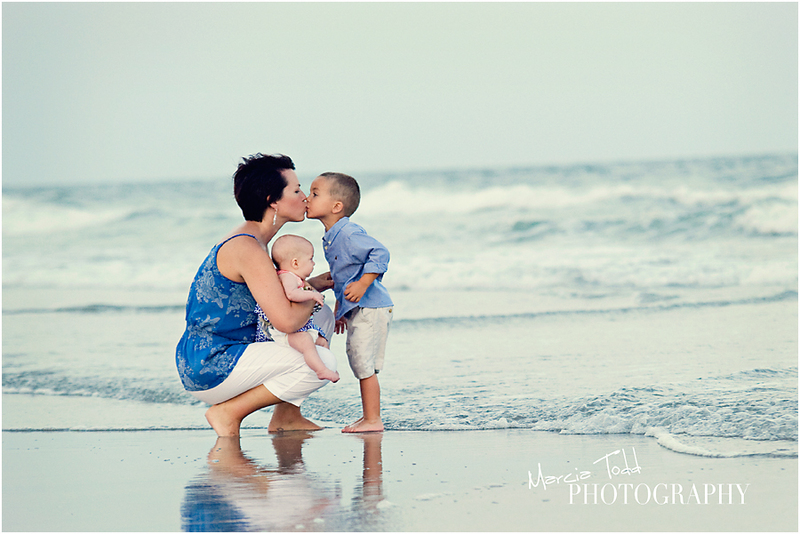 I loved every minute of this session! 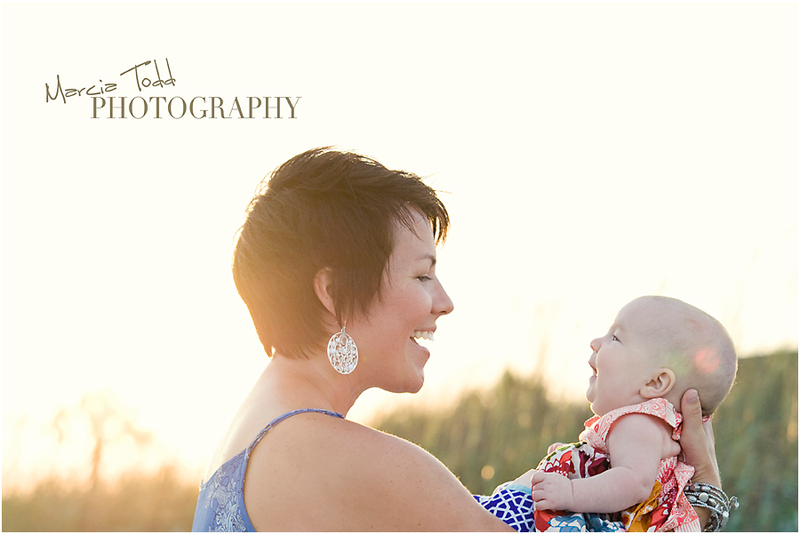 Next blog post is a sneak peek of a newborn session - so stay tuned!